Throw out the manual and learn Live by doing. With Jake's hand-on approach, you make a song while learning the fastest way to learn, Live! Who you learn from matters. Jake is the lead trainer at Warp Academy, one of our founding partners, and is one of the world's foremost experts on Ableton Live and music production. 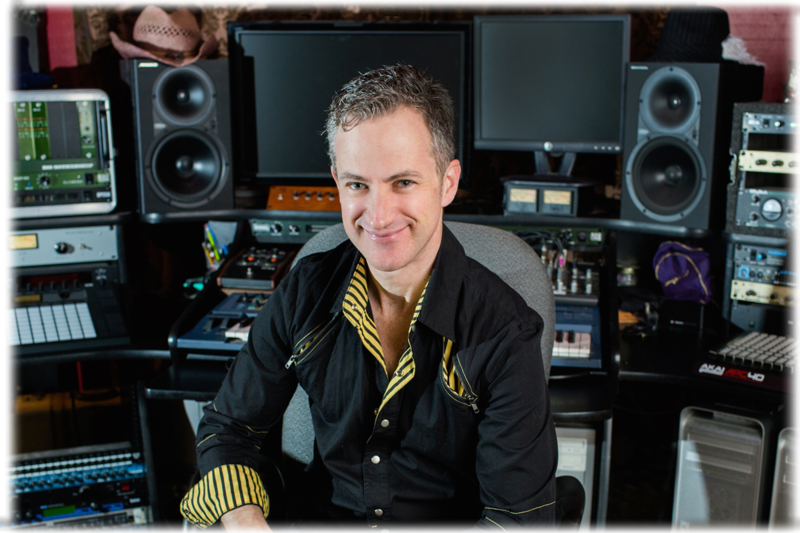 Jake Perrine is an Ableton Certified Trainer and audio industry expert. He’s written three high-profile books on the Live: Power Tools for Ableton Live 9; Sound Design, Mixing & Mastering with Ableton Live 9; and Producing Music with Ableton Live 9. As a teacher, Jake taught audio production at The Art Institute of Seattle for over a decade. He also was a house mastering engineer at Seattle’s prestigious RFI/CD mastering studio for five years where he mastered over hundreds CD projects from around the world. You get 26 HD video episodes that’ll take you from a beginner to a capable & confident user of Live in 30 days. 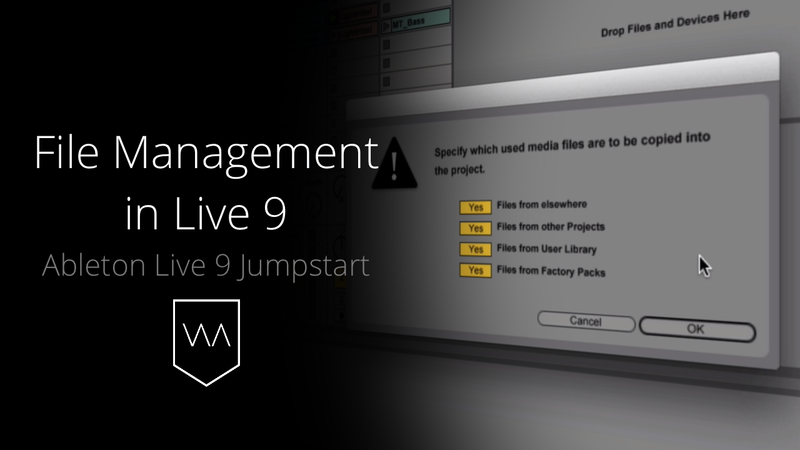 Your course includes downloadable Live 9 Project files with Sets for each video. You get to follow along, step-by-step, learning from Jake’s every move. Get Members Discounts of 20-60% off our partners & third party plugin providers, including Ableton software, iZotope software, xFer’s Serum Synth & more! 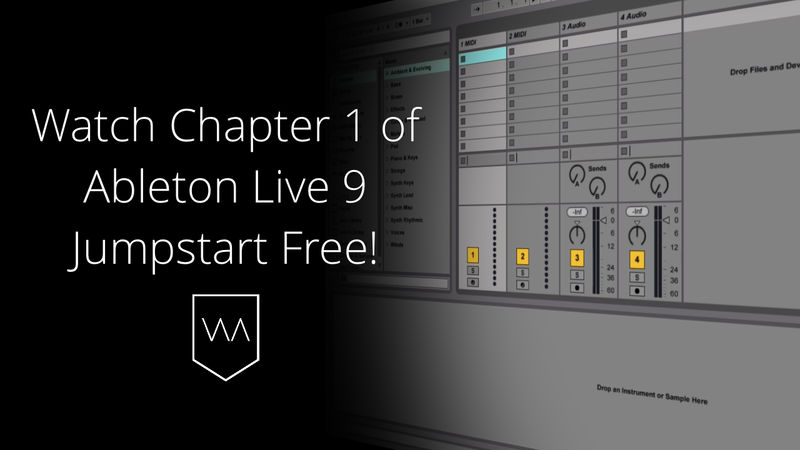 Preview 3: Watch Chapter 1 of Ableton Live 9 Jumpstart Free! "I can truly say that this course has helped me grow significantly in my use of Ableton Live, without a doubt it was the best investment I could have made in my effort to learn Ableton Live. Jakes bold statement about learning 90% of Live in four weeks is no lie. Jake’s teaching style was superb, very clear and easy to follow." "I just wanted to say, thank you for your commitment to provide a quality class. It was an incredible amount of material in the month. Thank you for over delivering, I found it all very valuable." "Obviously, the course material was excellent. As expected, you presented the course material with clarity and patience. I feel as though I’ve learned/will learn what I need to know!" "Thanks for putting together such a thorough and detailed class. I really felt like I learned a lot over the last four weeks and that it was money well spent." Beginner. 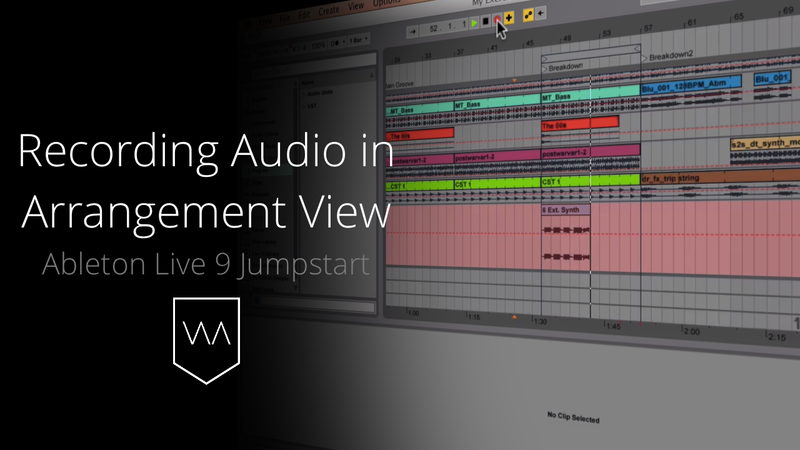 You do not need any previous experience in Live 9 to take this course. At the same time, if you’ve been poking around in Live for some time, this course will fill in all the gaps in your understanding of how to use the program. This course is based on Ableton Live Standard, although you can do just as well with Live Suite and nearly as well with Live Intro. While no third-party plugins are required to complete this course, I do use a donation-ware plugin called TAL Elek7ro-II which I explain how to download and use. The course is designed to teach you how to use Live 9, but I’ve included exercise Sets for Live 8 as well, so if you haven’t upgraded yet, you can still do 90% of this course. Obviously, the new features in Live 9 will not work in Live 8, so you will have to skip those parts. In a word – yes. This course is designed to demonstrate how to use the Live program, and that is applicable to any and all genres of music making. While the song that is created during the course is electronic in nature, the functionality of the program is equally pertinent for working in any genre of music production.